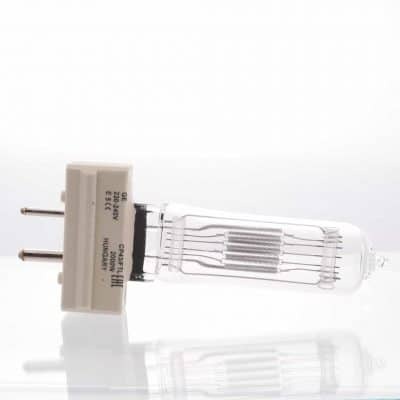 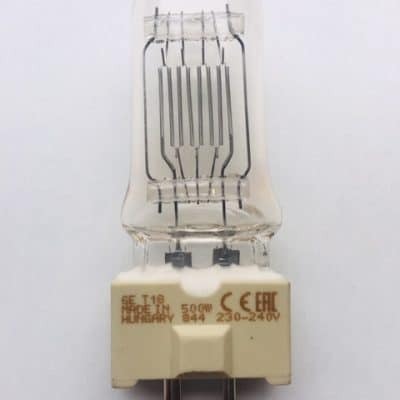 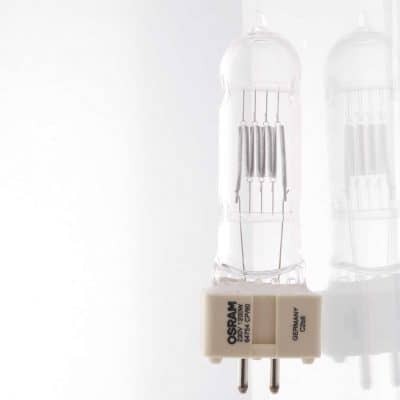 Lamp manufacture codes – GE 37462, Osram HLX 64653, Philips 13163 and Sylvania 61740. 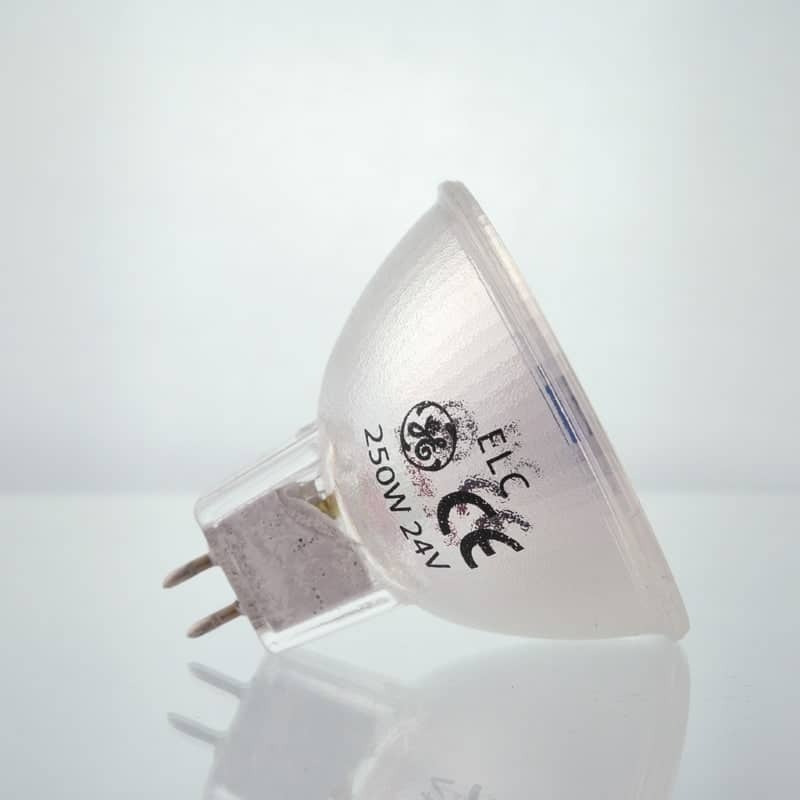 A1/259 24v 250w halogen projector lamp with GX5.3 base. 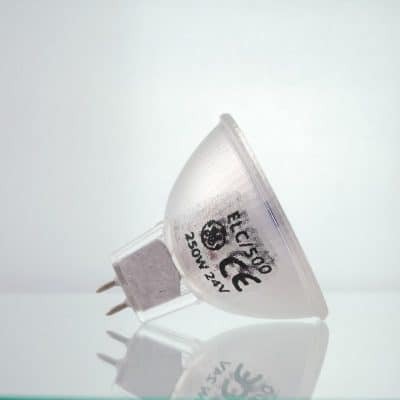 This lamp is used in projectors and display equipment.